Tallinn, the capital of Estonia, never fails to amaze visitors with its historical charm. It is located in the north-eastern part of the Baltic Sea region. In 2011 it was the European Capital of Culture. 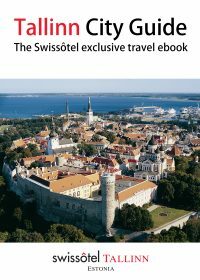 This city guide gives you a lot of useful information to enrich your business trip by visiting some of the most beautiful sights or even to spend a full weekend or week in this amazing place. It provides you with all the necessary information to make your stay very special!